Hp launched world’s thinnest laptop in India at Rs 1,19,900. The laptop are on the market from June 25 , 2016. 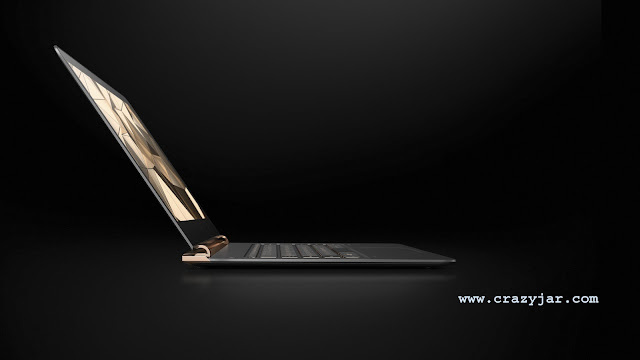 HP Spectre’s body size measures 10.4 millimeters (0.41 inches) thick. HP Spectre laptop is slimmer than MacBook Air (0.68 inches), 12-inch MacBook (0.52 inches) and Razer Blade Stealth (0.52 inches). It is also thinner than Dell XPS 13 (0.59-inch). Most of the HP Spectre’s body is formed from a dark gray aluminum and its bottom is a lighter-weight carbon fiber, That’s the reason it’s low weighted. 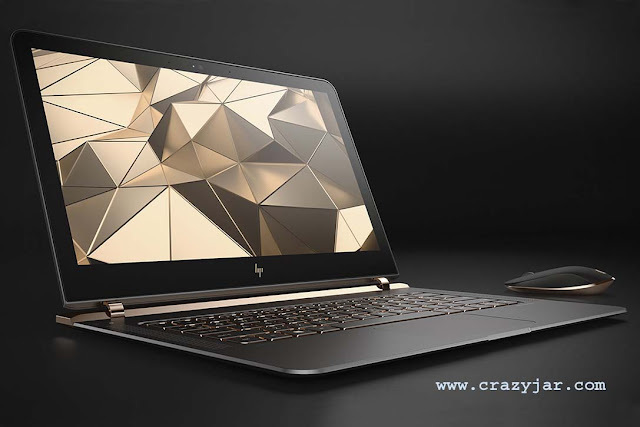 In the base model of Hp Spectre offers 1920×1080 full HD display, 8GB of RAM, and 256GB. Inside, the laptop is powered with either a Core i5 or a Core i7 processor. HP Spectre has Bang &amp; Olufsen Audio with Quad Speakers sound. 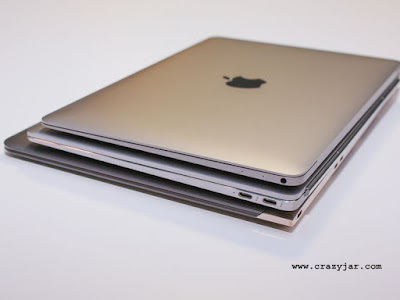 These processors are also present in MacBook and powerful laptops in the market. HP Spectre is striking thin while still managing to fit in Core i5 and Core i7 processors. The keyboard is excellent for such a Darling design, splendor body and cool weight stands out in a sea of thin ultraportables. the limited ports may force you to carry extra dongles and accessories.